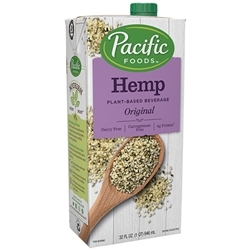 Hemp beverage is a smooth creamy drink with a nutty flavor sweetened with brown rice syrup. 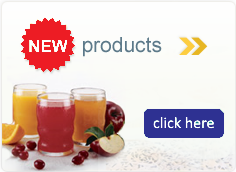 Made from hemp seed, offering plant based nutrition including Omega 3 and 6 and essential amino acids. Ingredients: Hemp nut base (water, whole hemp nut [shelled hemp seed]), brown rice syrup, tricalcium phosphate, disodium phosphate, xanthan gum, vitamin A palmitate, vitamin D2, riboflavin (B2), vitamin B12.